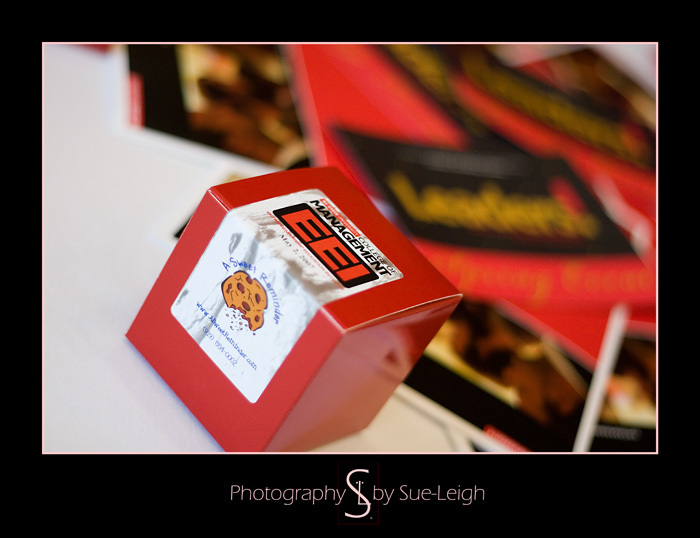 Wednesday night was the Leaders Building Leaders Event with the College of Management’s EEI at NC State . . . there was a good turnout, and interesting business plans. And the Sweet Reminder boxes of cookies are always a big hit!